Affordable Care Act penalties are no joke. For one thing, you’ve got the reporting penalties. If you fail to report your ACA Forms or send them in late, you could pay up to $260 per form with a maximum penalty of $3,193,000 per year. But in addition to this, your business can incur penalties if you don’t provide health insurance that meets the minimum essential coverage (MEC) to a certain amount of your employees. A penalty of $180 per employee per month they weren’t covered is charged for each employee for which coverage wasn’t offered. This comes out to $2,160 per employee per year if they didn’t receive coverage at all during the calendar year. Under general ACA rules, however, the penalty does not apply to the first 30 full-time employees. So if an employer has 200 employees and didn’t offer MEC to them for any given month, their monthly penalty would be $30,600 [(200-30) * $180]. If coverage wasn’t offered for the entire year, this number jumps to $367,200. Needless to say, offering coverage and reporting that coverage is imperative to remaining compliant with the Affordable Care Act. And one of the easiest ways to do that is to handle your ACA compliance and e-filing with ACAwise! 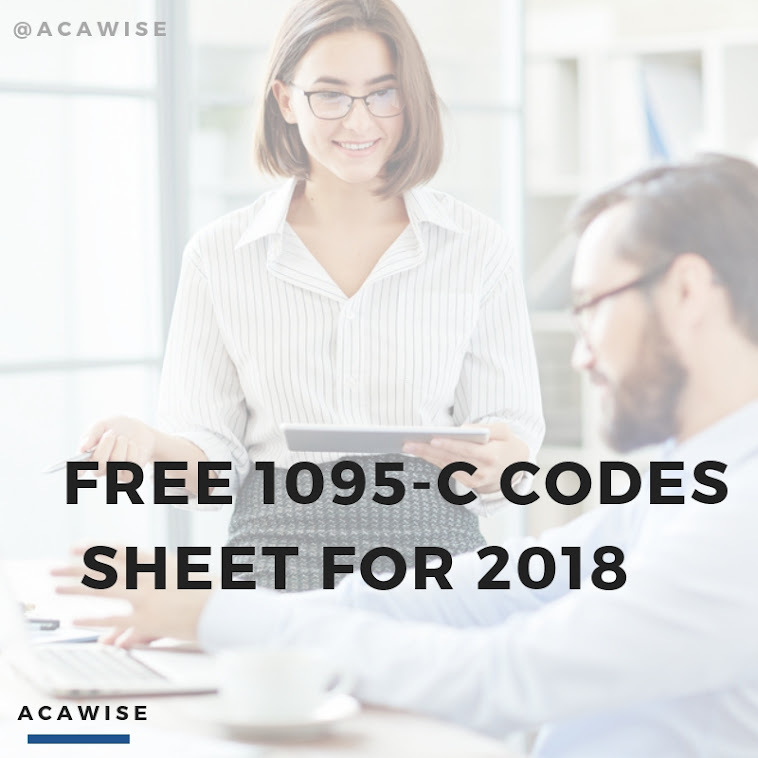 ACAwise offers full-service ACA e-filing and compliance management for anyone who needs to complete ACA compliance, from small business owners to applicable large employers to third party administrators. Check out our website or request a free demo to learn more!